SAN FRANCISCO  Steve Jobs had a disdain for people who put profits first. In an upcoming authorized biography of the late Apple CEO, he calls the crop of executives brought in to run Apple after his ouster in 1985 corrupt people with corrupt values who cared only about making money. Jobs was often bullied in school and stopped going to church at age 13, according to Steve Jobs, by Walter Isaacson, which will be published Monday by Simon & Schuster. The Associated Press purchased a copy Thursday. Advance sales of the biography have topped best-seller lists since Jobs died Oct. 5 after a long battle with cancer at age 56. Much of the book adds detail to whats already known, or at least speculated, about Jobs. While Isaacson is not the first to tell Jobs story, he had unprecedented access to the man who fiercely guarded his own, as well as his companys, privacy. Isaacson interviewed Jobs more than 40 times, including just a few weeks before his death. 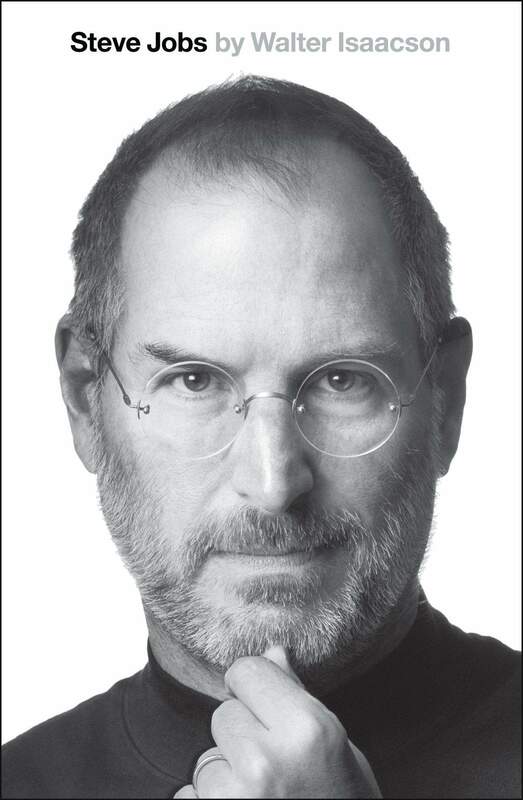 As a result, the book does for Steve Jobs legacy what Apple did for portable music players, personal computers and tablets  puts it in the hands of regular folks, not just the tech geeks who already live and breathe all-things-Apple. Jobs reveals in the book that he didnt want to go to college, and the only school he applied to was costly private college Reed in Portland, Ore. Once accepted, his parents tried to talk him out of attending Reed, but he told them he wouldnt go to college at all if they didnt let him go there. Though he ended up attending, Jobs dropped out of the school after less than a year and never went back. His pre-Apple job as a technician at Atari paid $5 per hour. He saw a classified ad in the San Jose Mercury News, went to visit the company and informed them he wouldnt leave unless they hired him. Jobs, who spent years studying Zen Buddhism, never went back to church after he saw a photo of starving children on the cover of Life Magazine and asked his Sunday school pastor if God knew what would happen to them. He was 13 at the time. Jobs eye for simple, clean design was evident from early on. The case of the Apple II computer had originally included a Plexiglas cover, metal straps and a roll-top door. Jobs, though, wanted something elegant that would make Apple stand out. He told Isaacson he was struck by Cuisinart food processors while browsing at a department store and decided he wanted a case made of molded plastic. Jobs was never a typical CEO. Apples first president, Mike Scott, was hired mainly to manage Jobs, then 22. One of his first projects: getting Jobs to bathe more often. It didnt really work. The book was originally called iSteve and scheduled to come out in March 2012. The release date was moved up to November, then, after Jobs death, to this coming Monday.